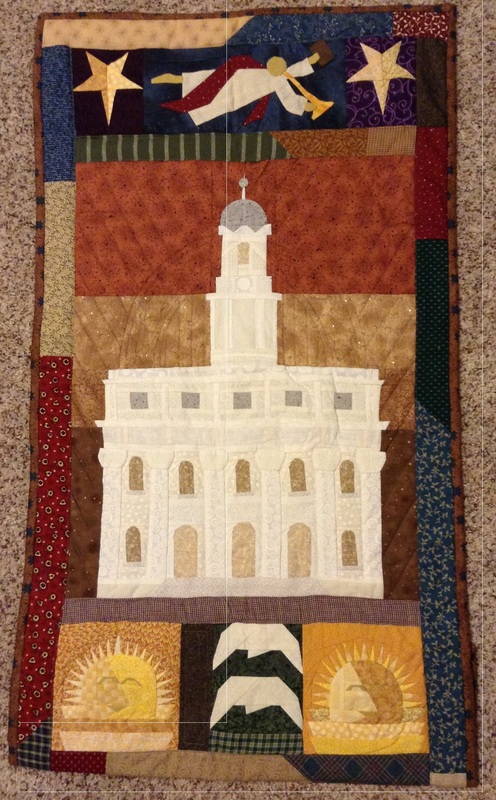 Did your grandmother make a quilt that featured a temple? Or did you ever make temple cross-stitch? 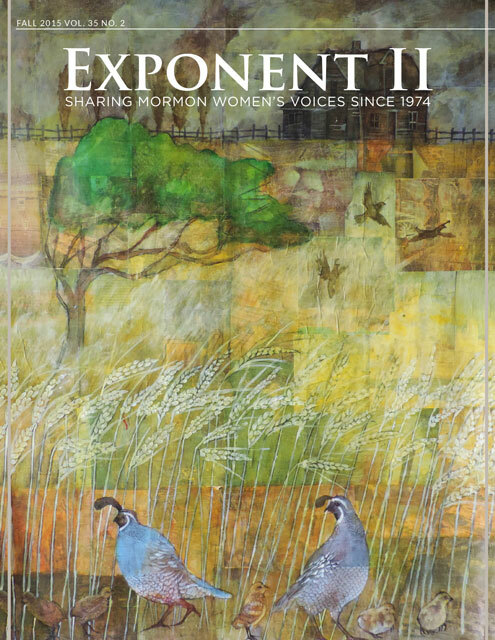 For the upcoming temple issue of Exponent II, we are searching for the temple folk art of LDS women. We want everything lovely, kitschy, horrible, and wonderful. If you have ever made temple textiles or temple art, or you are in possession of a temple family heirloom, please email our Art Editor, Margaret Olsen Hemming at arteditorATexponentiiDOTorg. Time is running out; please email us today! Next story July Young Women Lesson: What does it mean to take upon myself the name of Jesus Christ?